Check out our latest traffic using our latest Alexa Rank. All advertising is charged in three month segments, with the fees due at the time the ad is provided. Contact us for payment information. 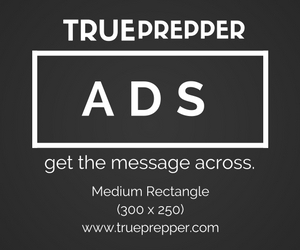 Medium Rectangle ads are positioned on the side banner which is viewable on every page of TruePrepper. There are up to six spots for these ads starting below the first, and will fill on a first-come, first-serve basis. The Banner ad is one ad spot located at the bottom of every page on TruePrepper. 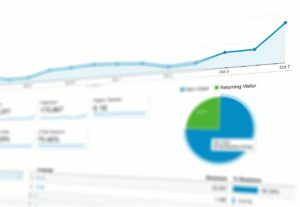 We will not consider any offers for pop-up ads, hover ads, or any other intrusive method. We do not sell our mailing list. We must approve all .jpg or .gif files prior to payment and reserve the right to not approve an advertisement. Let us know what we can provide our readers- contact us today!